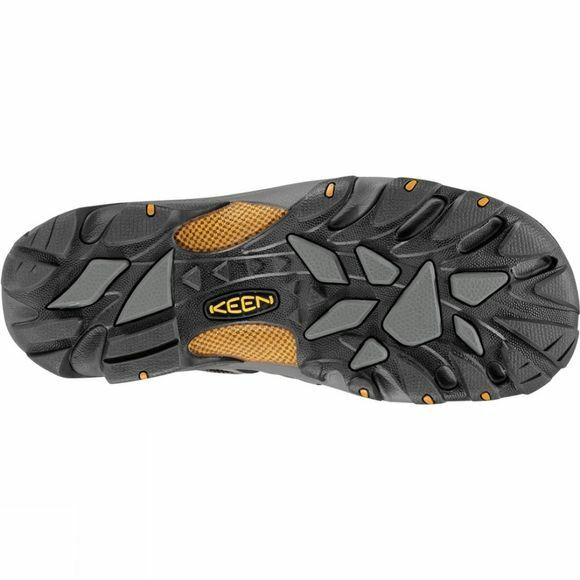 The Arroyo II from Keen combines all the best features of a trail shoe and a sandal. 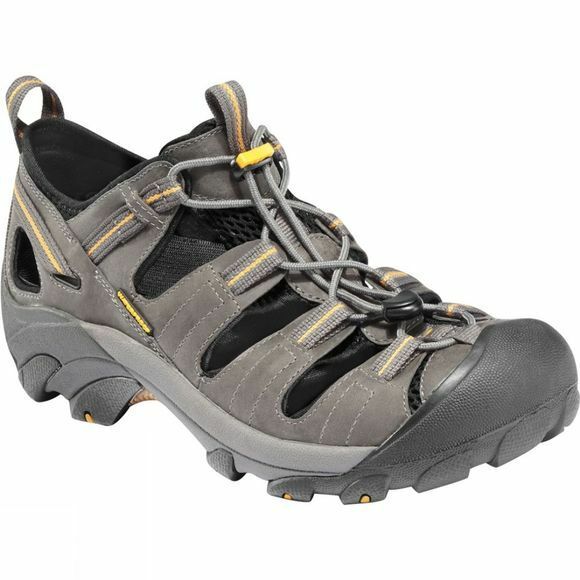 Open vents on the side of the waterproof leather upper provide maximum breathability. The multi-directional lug outsole bites into varied terrain with determination. This hybrid design redefines outdoor footwear with performance you can count on.